Store your documents and files safely and securely with our range of filing drawers and cabinets. Keep your workspace tidy and all your files organised. Our Fire Resistant Filing Cabinets are all certified to be resistant to fire, with both one hour and two hour certifications options available. We stock a variety of Security ‘Class B and Class C’ Filing Cabinets. 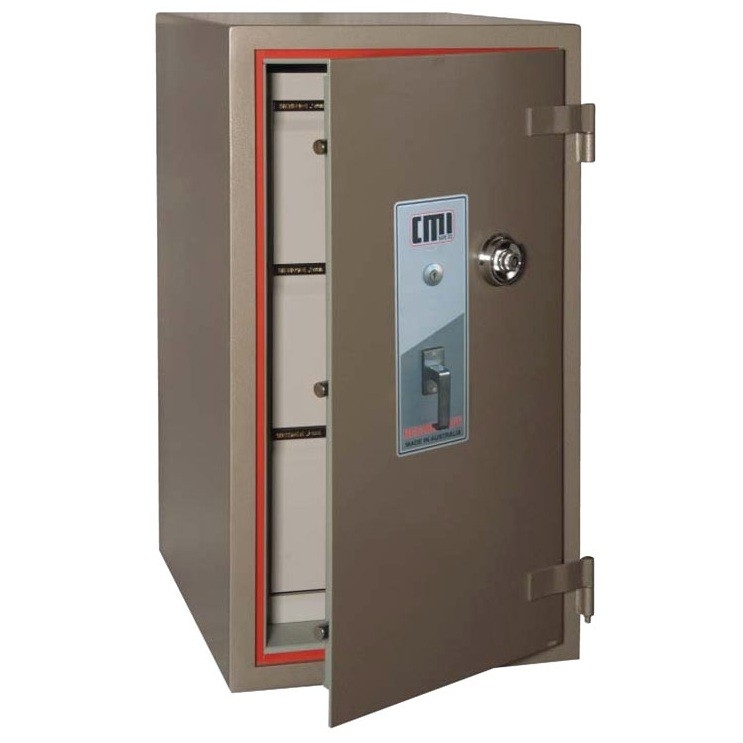 These cabinets offer first-class fire and theft protection in the one unit. The cabinet complies with the Federal Government standard for fire resisting containers.